If you or a loved one has made the decision to seek drug treatment, congratulations! Your next step is to choose a treatment center. Although it may seem that each treatment center is basically the same, the fact is that finding the right treatment center for the stage in your journey, your emotional state, and even your personality is crucial to your overall recovery. After all, drug treatment is therapy, and the right therapy can be different for each person. Inpatient care may be the best course of action for some patients, while outpatient care may be the better fit for others. Another thing to consider is cost and whether or not your health insurance is willing to cover your treatment. With so many variables to consider, the right treatment is important. 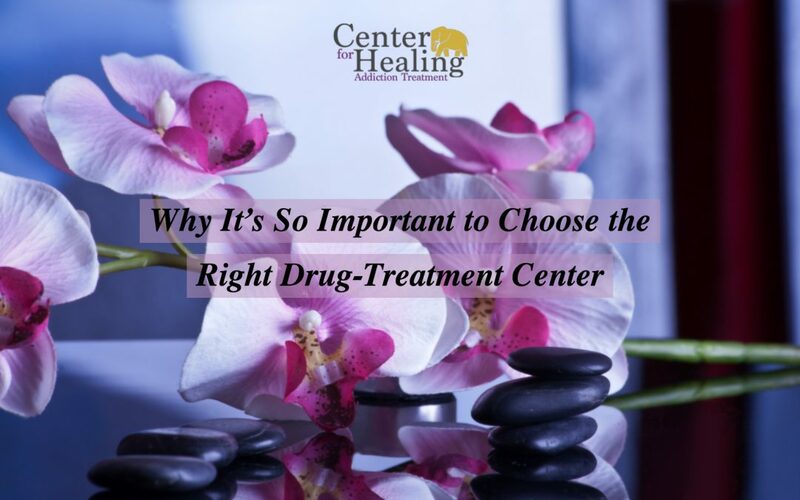 If you have made the decision to seek treatment, then here are a few reasons why it’s so important to choose the right drug treatment center. This isn’t an exaggeration or an embellishment in any way. When you make the decision to take the first step in your recovery, you are putting a lot of trust into your treatment program. Your progress and success directly relates to how you will function in the world after your treatment has finished. The way you interact with co-workers, family, and function on a daily basis will be a result of the type of treatment that you received. This impact on your life isn’t something that should be taken lightly. Before selecting a treatment center, it is important to consider your needs and whether or not that center is able to meet those needs. Do you have any special dietary restrictions? Perhaps you have children and would like to remain in contact with them during treatment or you may have financial concerns to discuss. There are any number of needs you may have when selecting the right program, and you need to ensure that the treatment center will meet those needs during your treatment. Feeling a certain level of comfort can be an effective tool during recovery. The more comfortable that you feel, the easier it will be to talk about your challenges and communicate during your progress. 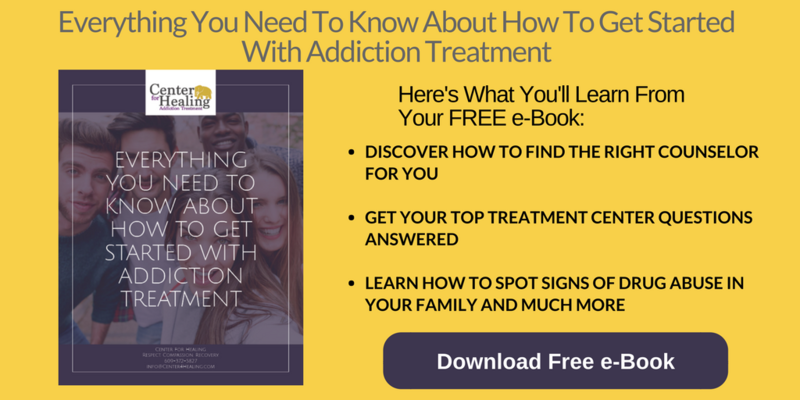 Since there are countless therapy options for drug addiction, it may be important to consider whether the treatments offered at the centers you are considering are the best fit for you. Ask which treatments are offered and recommended for your rehabilitation. It is important to ask as many questions as possible to better understand the individual centers and have a better understanding of which treatment may be best for you. Cost may be a huge concern when it comes to drug treatment. You need to ask about these costs before entering a treatment program so that you don’t receive a bill you can’t afford. According to the National Survey on Drug Use and Health, the second most common reason that people did not receive substance abuse treatment is not having the financial resources or access to health insurance to pay for the treatment or cover the costs. Be sure to ask about the cost ahead of time, which insurance plans they accept, and information on possible payment plans. If you have any questions about choosing the right treatment center for you or a loved one, please reach out to our team of professionals. We are happy to help!